You don’t have time to learn and understand what each character in the GS1 compliant filename is supposed to be. 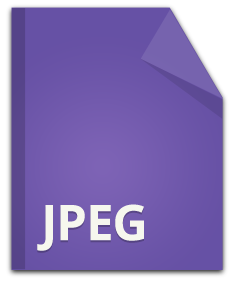 Just upload your image, answer some questions and the file is automatically named for you in both United States and Canada GS1 formats!. Are my images even being used? You’ll never have to ask that question again with the reporting capabilities of Foodservice Images. 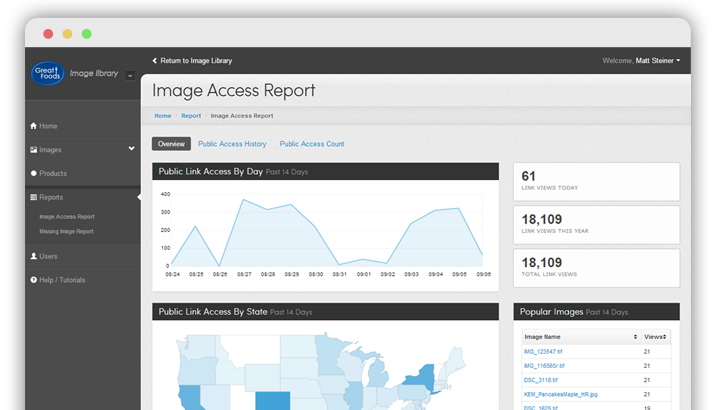 We show you exactly how many times and when your images are being accessed. No need to wait and pay to have a graphic designer get an image in the format or size you need. With only a few clicks, Foodservice Images will generate the image for you. Don't just make your information GS1 compliant, make it effective. Want to learn how we can make your images work for you? Watch the video and contact us to get started. Need the image for a presentation? Want to email it? Does your creative team need it for an ad? Easily export any image, in any size and in eight different popular image formats. Use one of the presets, or customize your own. See what images are being accessed and quickly view on a map from where the requests came from. Also, use the self-reporting scorecard to view the status of your GS1 compliance before you see the results from your partners. 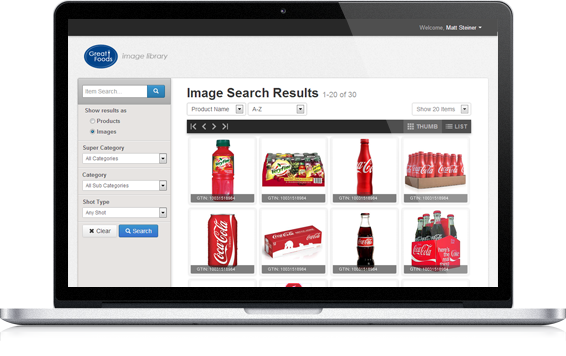 Find images quickly and easily using advanced searching capabilities and a dynamic view of the images resulting from your search. At-a-glance you can see what images need to be updated when logos or packaging changes. Did you want to share a particular image without giving access to your entire image library? You can easily provide links to particular image to share with anyone outside of the system. We’ll provide full GS1 Compliance product shots including editing and adding clipping paths. Schedule reoccurring photo shoots to keep your library up-to-date and compliant. Already have a lot of images that need editing? Do you need a full export of all of your images? Do you need to provide your images to another partner with a different file naming convention? Whatever the challenge, you can count on Foodservice Images to help you. In addition to images, we work with our manufacturer partners to develop marketing information that is not only GS1 compliant, but also effective. We can help implement "best practices" around your marketing data and product descriptions that provides the distributor sales team the information they need, right at the point-of-sale.